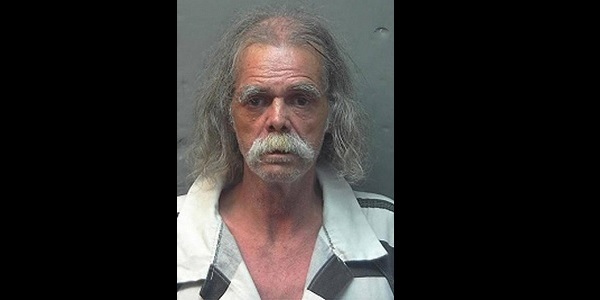 Walter Frank Thomas, 64, from Alabama has allegedly killed 1 person and injured 2 in a violent restaurant shooting. According to reports, Thomas entered a City Grill in Hurtsboro, called the owner (Donny Hughes, 69), by his name and shot him with a .22 caliber rifle. Hughes died from the shooting, and Thomas continued to fire rounds at the people that were sitting and having breakfast in the restaurant. The incident injured 2 people who are currently in the hospital and being treated for their wounds. One of the victims is in critical condition in the ICU unit, while the other is recovering from his wounds following surgery. After the shooting, Thomas returned to his home, that is a few blocks away from the restaurant, while police began looking for him. According to authorities, the local sheriff spoke to Thomas on the phone and got him to surrender himself to authorities. After he gave himself up to authorities, Thomas was taken into custody and charged with one count of murder and three counts of attempted murder. Police found a weapon that matches the description of the one used in the shooting in Tomas' home, and as of now, the motive behind the incident is unclear. Dating Online in 2018: 7 Things You Should Know! Traveling with Apple Devices? Here are the Top Travel Apps for Apple! Can You Make Money Out of Your Hobbies?